BOSTON -- The life and legacy of President John F. Kennedy, who died at 46, will be celebrated on the day he would have turned 100. The United States Postal Service plans to commemorate Kennedy's centennial Monday with a dedication of a new JFK postage stamp in Brookline, Massachusetts, a Boston suburb where the late president was born on May 29, 1917. USPS Boston Postmaster Nick Francescucci and representatives from the John Fitzgerald Kennedy National Historic Site- JFK's birthplace and childhood home -are expected to attend. Joe Kennedy III, a great-nephew of JFK, is expected to deliver the keynote at a ceremony held at the U.S. National Park on Monday afternoon. The Democratic U.S. representative told The Associated Press this month that many of his colleagues in Washington tell him they were inspired into public service because of JFK. 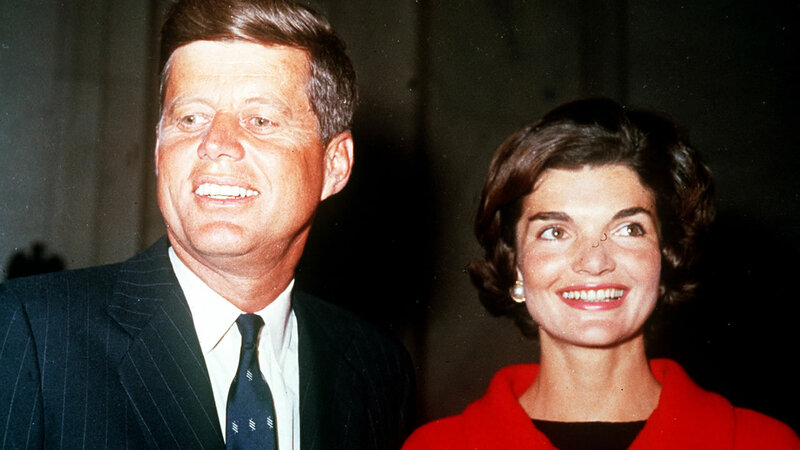 The John F. Kennedy Presidential Library and Museum in Boston will hold a birthday celebration that includes a flyover from the U.S. Navy and a cake that was made by the family of the baker who made the engagement cake for then-Sen. Kennedy and Jacqueline Bouvier, according to executive director Steven Rothstein. The museum unveiled a new exhibit Friday featuring 100 original artifacts, documents, and photographs from Kennedy's life and political career. It's held several events this weekend to honor Kennedy's legacy. "There's no one issue or one event that we could do to highlight the different facets of (Kennedy)," Rothstein said. "Many of his key ideas are timeless. We fundamentally believe that JFK is a visionary who never goes out of style." A wreath-laying ceremony is planned to honor the 35th U.S. president at his gravesite at Arlington National Cemetery in Arlington, Virginia. Kennedy served as president from January 1961 until he was assassinated in Dallas on Nov. 22, 1963.